Blunt trauma to the ribcage area or flank is the most common cause of kidney trauma in children. Treatment depends on the patient’s overall condition, associated injuries, and grade of injury. 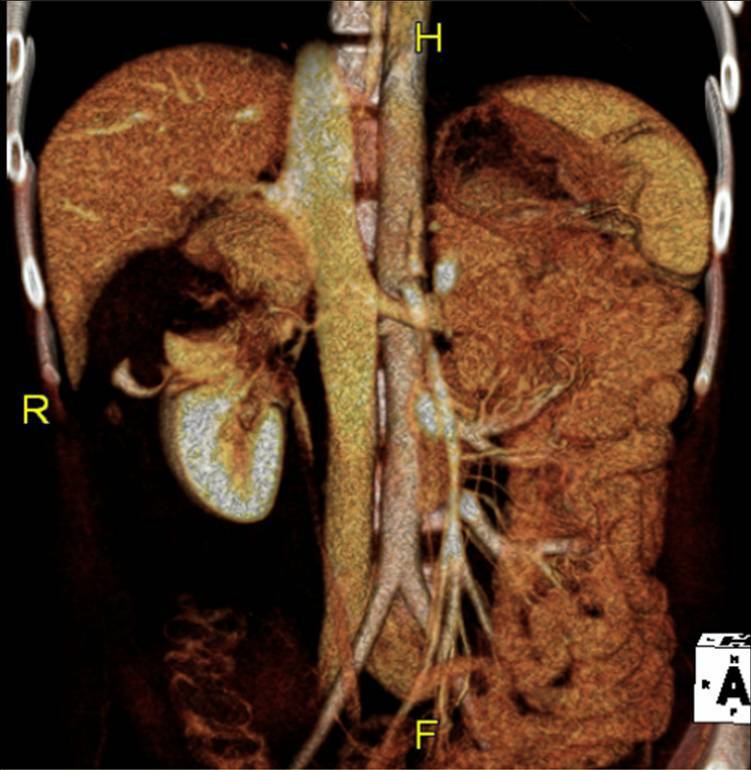 The images below show a kidney injury with ongoing bleeding. The bleeding was successfully stopped by having the radiologist insert a small metal wire to clot off the the vessel. Advance one grade for multiple injuries to same organ. Grade 1 and 2 injuries typically heal without additional intervention. Grade 3 and 4 injuries may be associated with significant bleeding. If CT scanning shows ongoing hemorrhage in a stable patient, angioembolization may be considered. Several series have reported excellent success with this technique. Initial reports of embolization for Grade 5 injuries showed a high failure rate, but a recent article has noted success with these injuries as well. Care in the higher grade injuries will depend on the available resources and experience of the treating center. Eastern Trauma guidelines pdf for management of genitourinary injury can be found at EAST Guidelines. Santucci RA, McAninch JW, Safir M et al. Validation of the American Association for the Surgery of Trauma organ injury severity scale for the kidney. J Trauma. 2001 Feb;50(2):195-200. Ernest E. Moore, MD, Thomas H. Cogbill, MD, Mark Malangoni, MD, Gregory J. Jurkovich, MD, and Howard R. Champion, MD. Scaling system for organ specific injuries. Brewer ME Jr, Strnad BT, Daley BJ, Currier RP, Klein FA, Mobley JD, Kim ED. 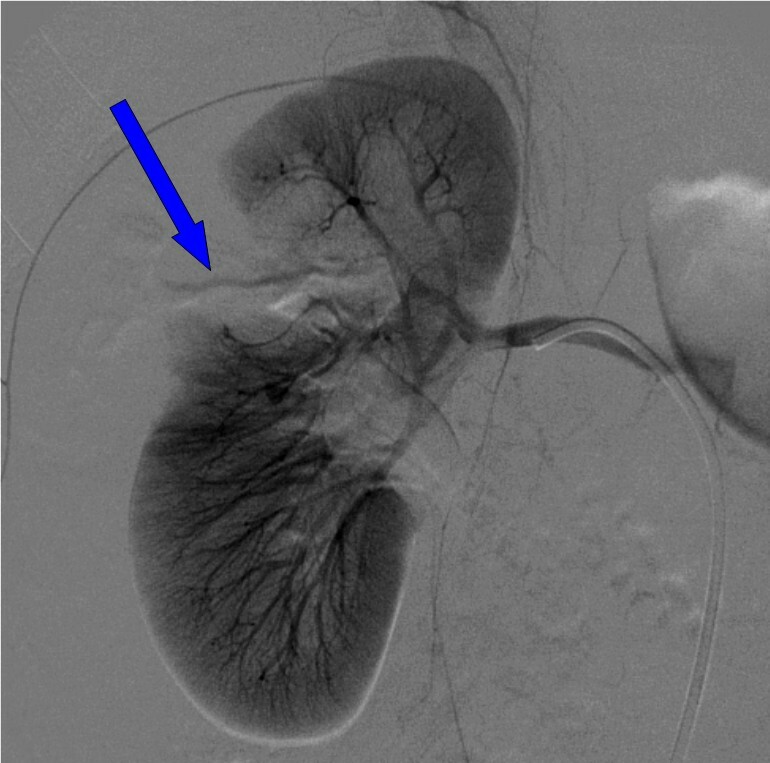 Percutaneous embolization for the management of grade 5 renal trauma in hemodynamically unstable patients: initial experience. J Urol. 2009 Apr;181(4):1737-41.